I have seen Neil Whites books on bookshelves for a few years now and can’t believe I’ve only just got around to reading one. 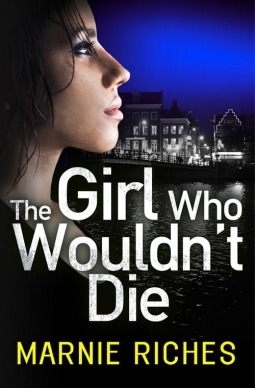 The Next To Die is set in Manchester and uses the diversity of the city to its full. The two central characters in the book are two brothers: Joe Parker a defence lawyer, and Sam Parker a Detective Constable in the Greater Manchester Police. I’m not giving much away when I say that the brothers have chosen their career paths, for different reasons, following the murder of their sister. They could not be more different in their life; Sam is married with a family, where as Joe is single. Both of them have back-stories, which begin to be told during the book, and it looks like both will make good characters for future books. Neil White has written a great thriller around these characters. Joe is called to represent a man accused of killing his wife and daughter, but there are no bodies. Sam is seconded from the Fraud team to work with the Major Investigation Team on the same case. This inevitably leads to conflict between the brothers which at times tested my moralistic streak; I couldn’t quite decide which brother was right. As the case continues there is no relaxing for the reader. Unlike some current authors there is no guarantee of the safety of a character. 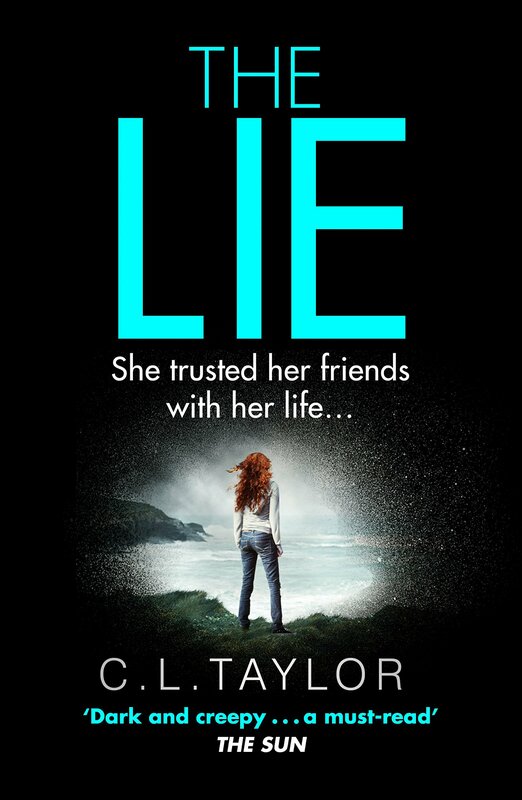 There are some vicious twists and turns in this book, all the way to the last chapter. If you are looking for a realistic gritty crime book this is for you. Who would I compare White to. 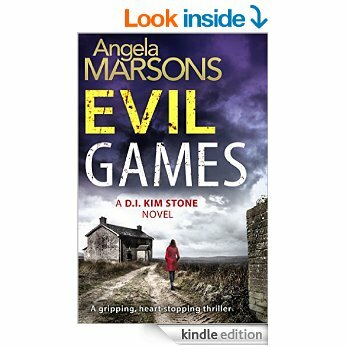 I don’t know but if you are a fan of British Crime Fiction at its best and read people like Mari Hannah, C.L Taylor, and A.D Garrett you will love it. There are 2 more books based around the same characters The Death Collector and The Domino Killer. I have already started The Death Collector and it is no disappointment so far …………. I read this book in 2 days on a recent holiday. It’s good, really good. Much of the story is based in present day Amsterdam and its eclectic residents. From the very beginning the setting is perfect allowing Marine Riches to introduce us to an amazing bunch of characters which may have been a little unbelievable anywhere else. The main character, a Cambridge exchange student, George McKenzie lives above a weed selling coffee shop and counts window sitting whores amongst her friends and neighbours. Her college friends are a strange mix of races and creeds. All of this brings richness to the plot which keeps the pages turning from beginning to end. The story includes more murders as the case expands, and I have to say Riches has found some new, and realistic, ways of murdering people. But are the incidents connected and if so how. Could they be related to the parts of the story that take place 5 years prior in London. Don’t try and second-guess the writer there are twists and turns all the way to the end. It has been compared to Stieg Larsson’s Millennium Trilogy in some reviews and I have to agree. 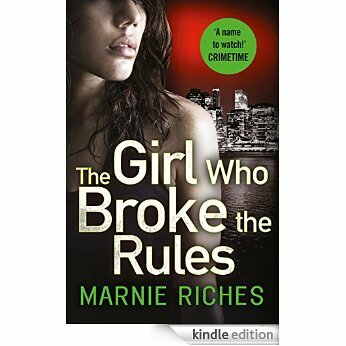 I know there is a second book that will be released in August “The Girl That Broke The Rules” I can only hope that this is the second of many.